Badr-5 (technically Arabsat-5B), a Eurostar-3000 model, will have a launch mass of 5,400 kg and a spacecraft power of 14 kW at the end of its 15-year service lifetime. Equipped with a payload featuring 56 active transponders in Ku-band and Ka-band, Badr-5 will primarily provide full in-orbit back-up capacity both for Badr-4 and Badr-6. 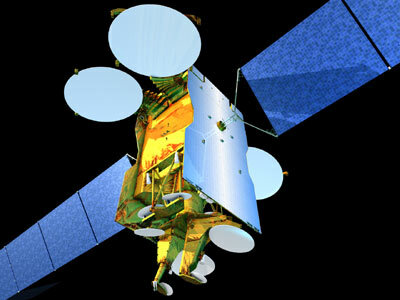 Co-located with the rest of Arabsat's Badr constellation of Direct-To-Home satellites at its 26° East video "hot-spot", it will guarantee to its broadcasting customers a unique "hot" redundancy, the highest level ever in the region. Complementary missions include supporting the expected boom of HD-TV and, thanks to its Ka-band capacity, the development of sophisticated interactive services.